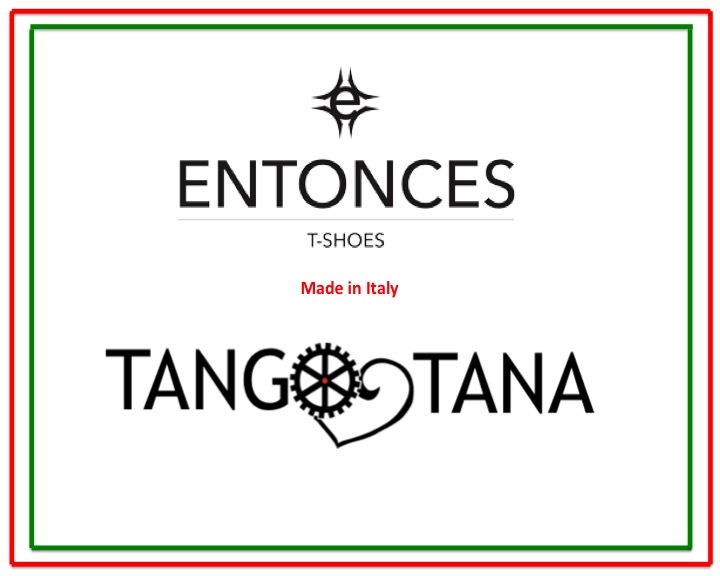 TangoTana is a proud bronze Sponsor of Ritmo Sin Fin, Esquina Tango’s annual fundraiser. Join the fun on Sep 30th! <style=”text-align: center;”>Tickets are available online and at the door! There will be a lot of music, dancing, and performances! Definitely a Saturday not to miss! Get the right SHOES for your dancing! Call 512-200-4514 or email simona@tangotana.com to schedule a fitting!